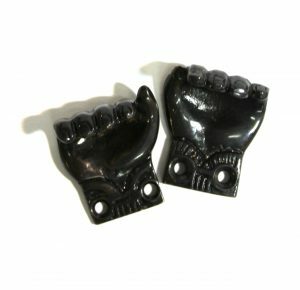 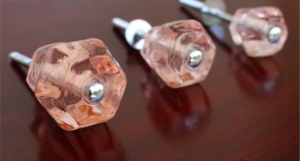 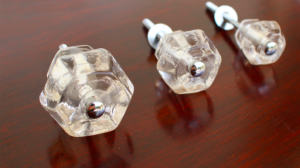 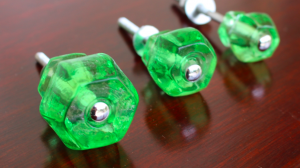 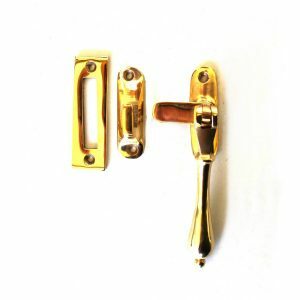 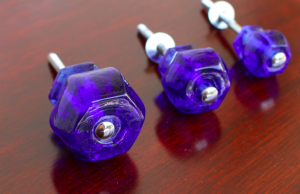 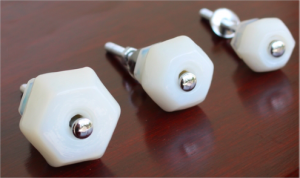 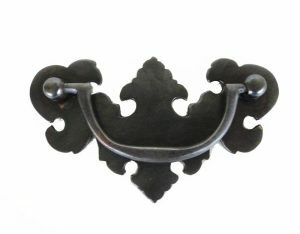 Always searching for a matching set of cabinet pulls for your vintage furniture? 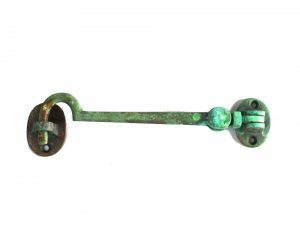 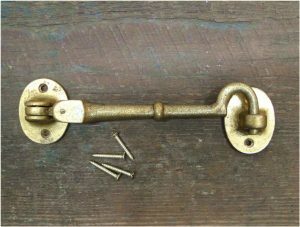 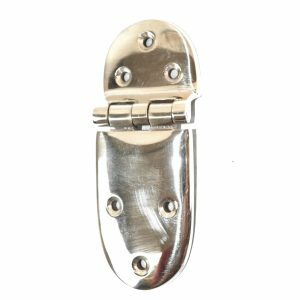 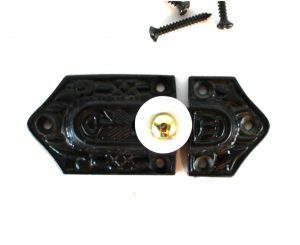 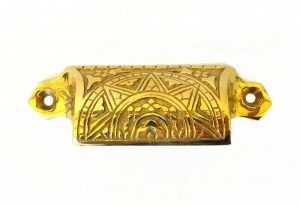 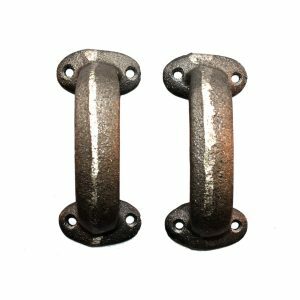 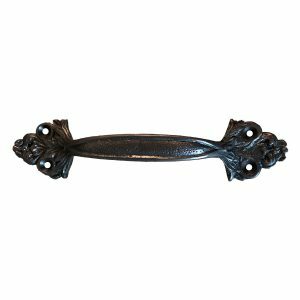 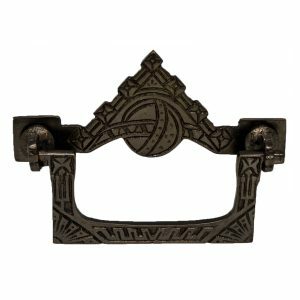 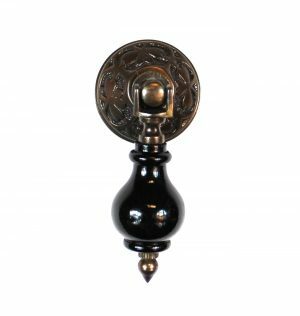 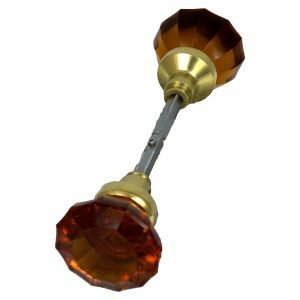 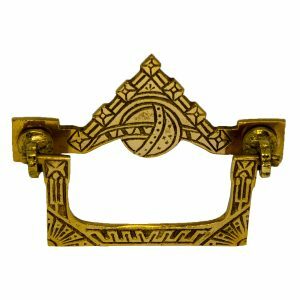 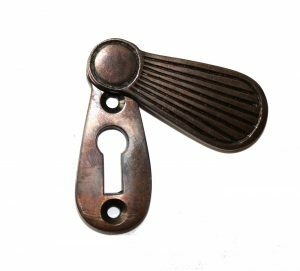 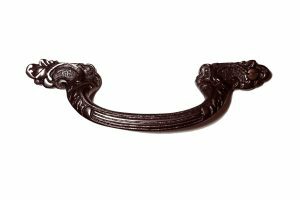 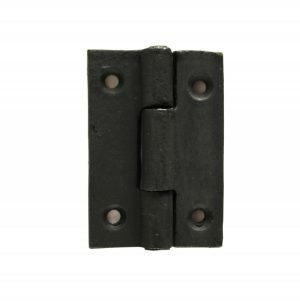 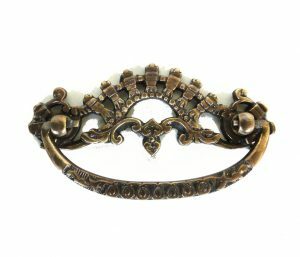 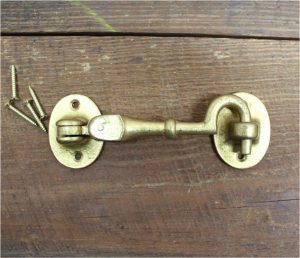 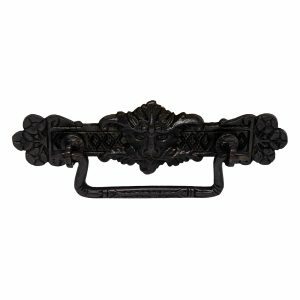 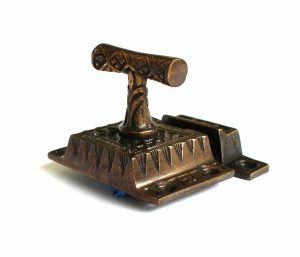 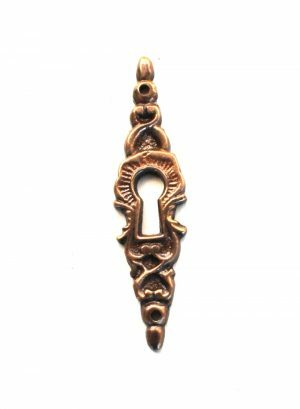 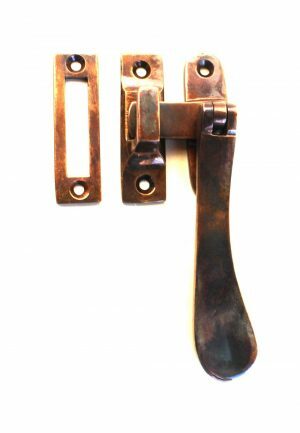 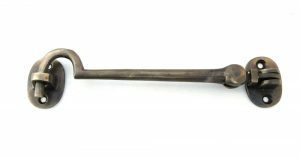 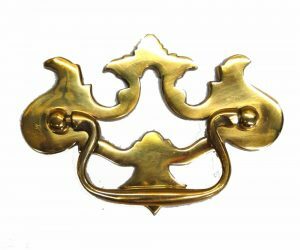 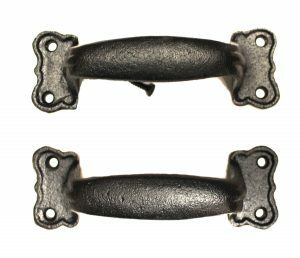 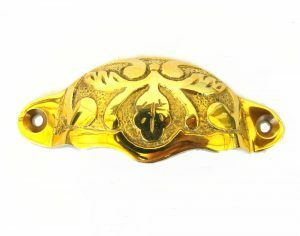 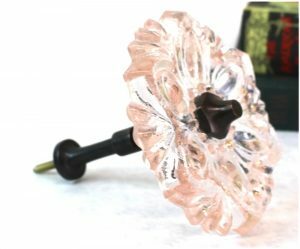 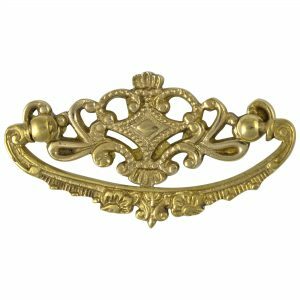 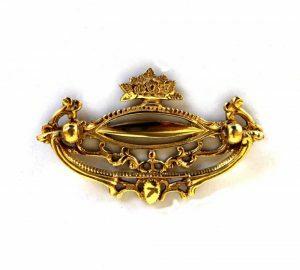 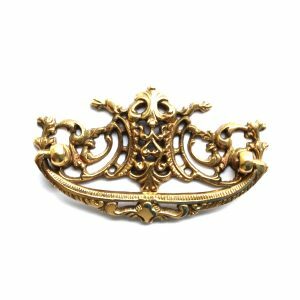 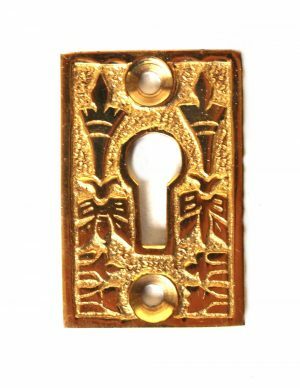 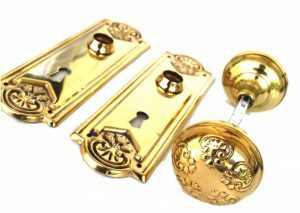 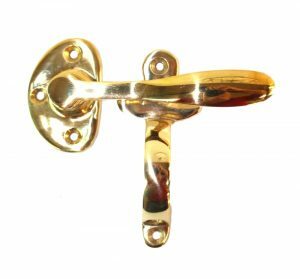 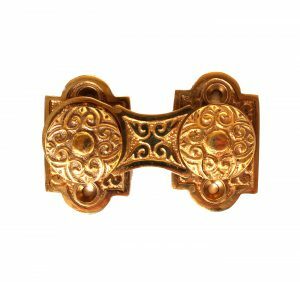 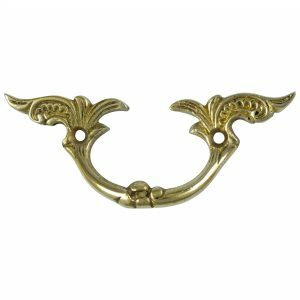 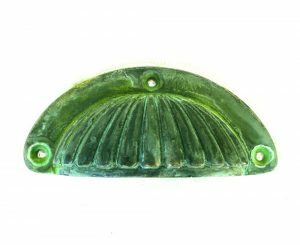 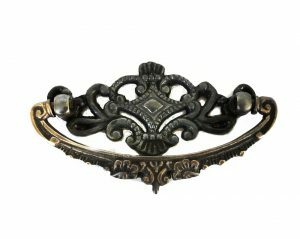 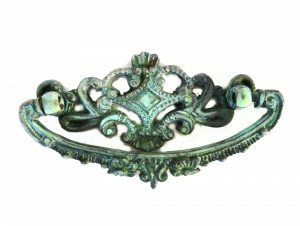 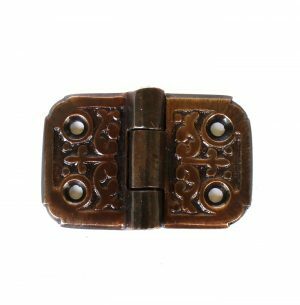 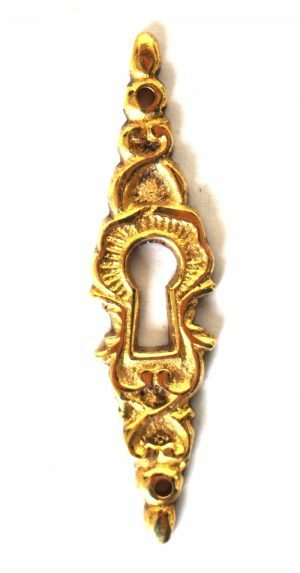 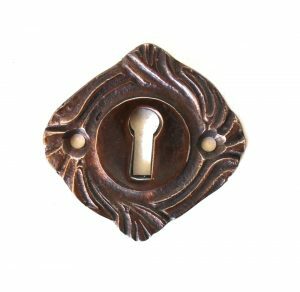 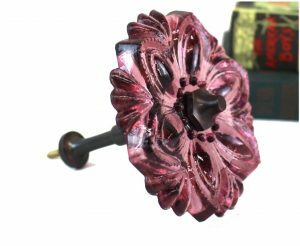 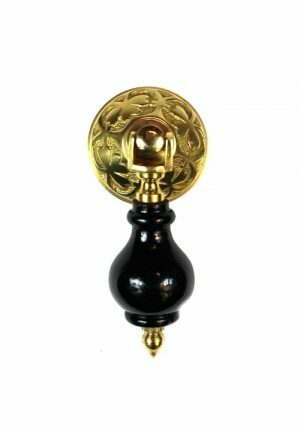 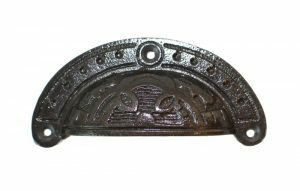 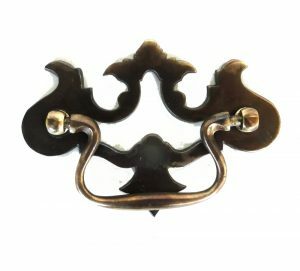 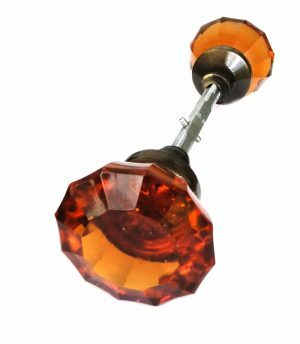 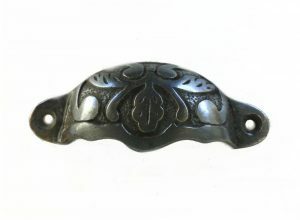 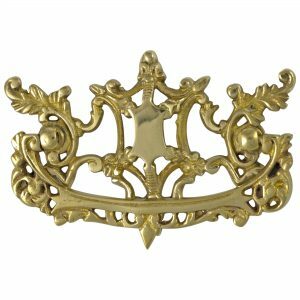 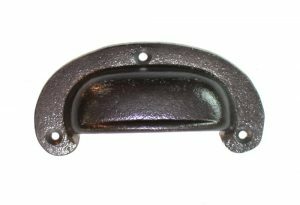 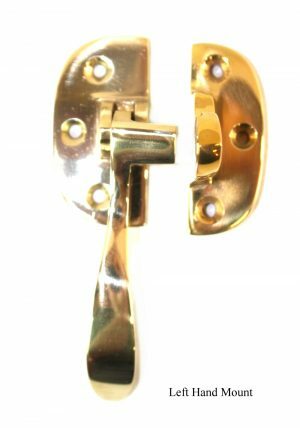 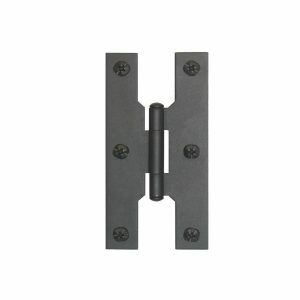 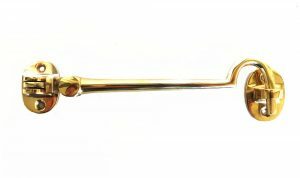 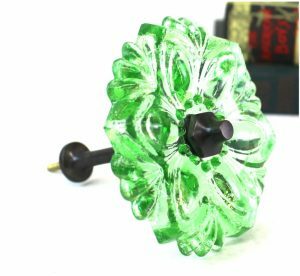 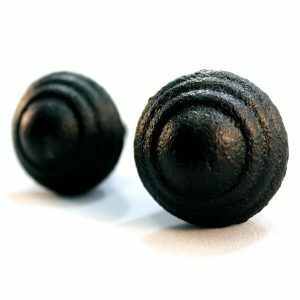 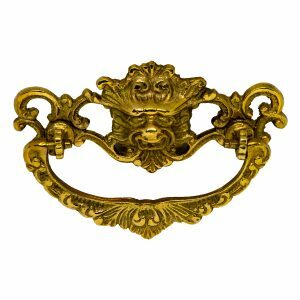 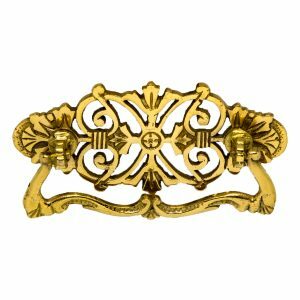 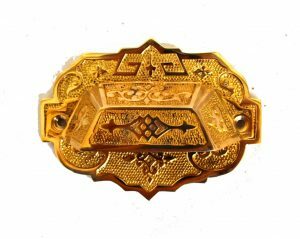 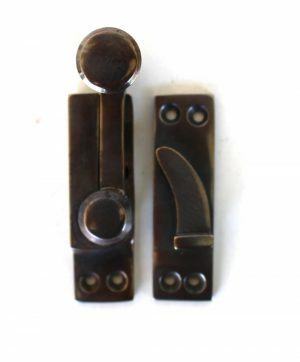 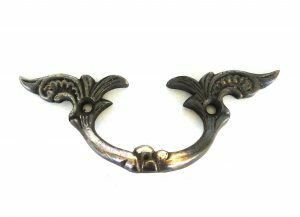 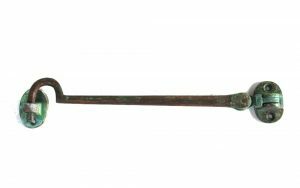 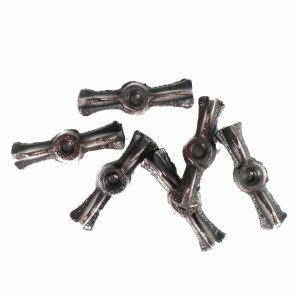 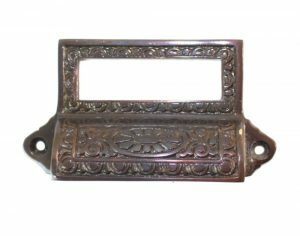 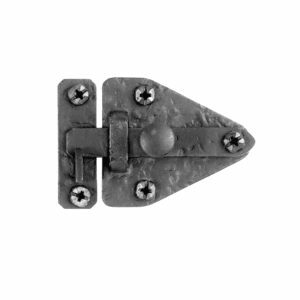 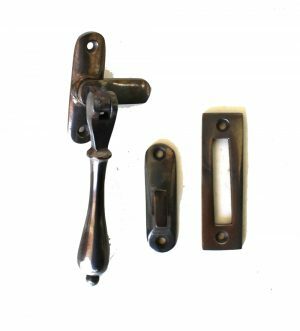 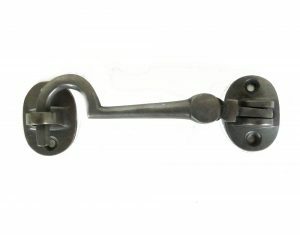 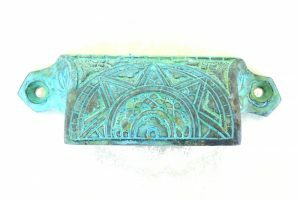 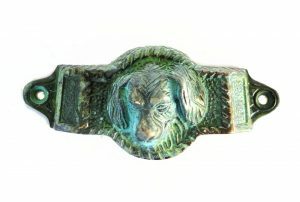 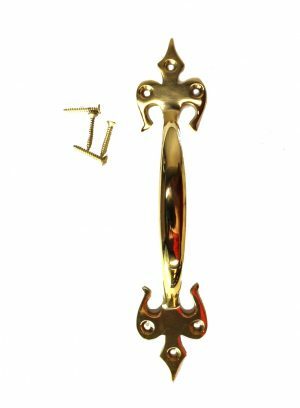 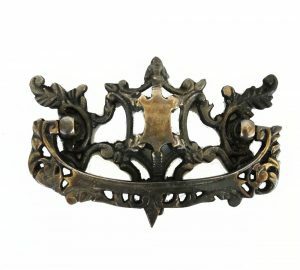 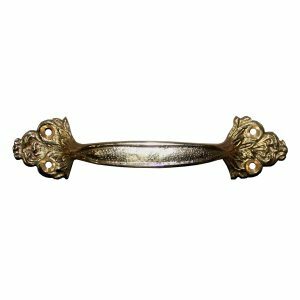 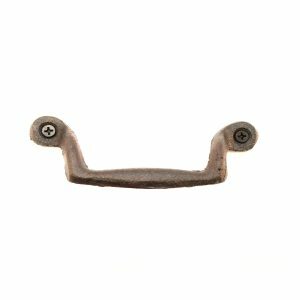 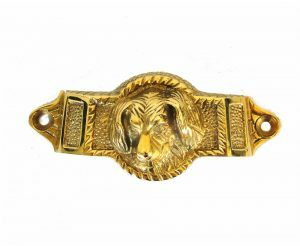 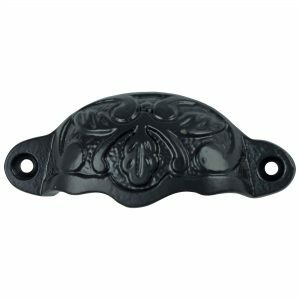 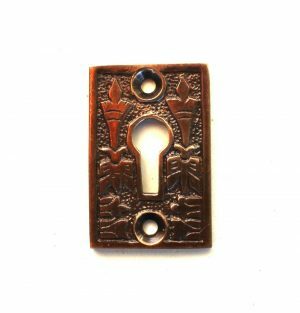 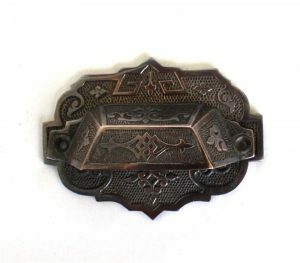 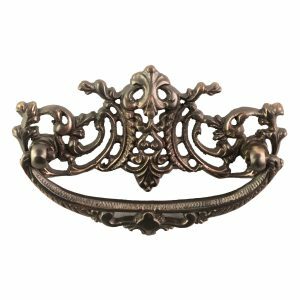 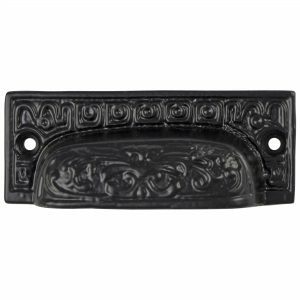 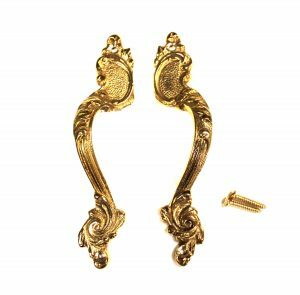 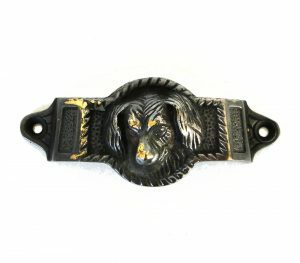 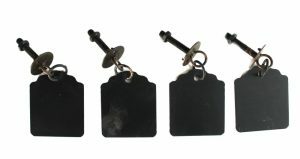 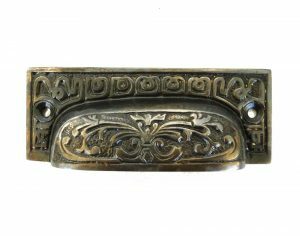 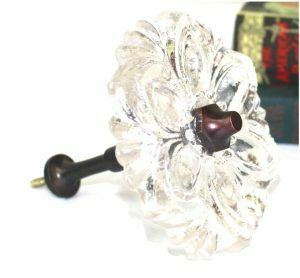 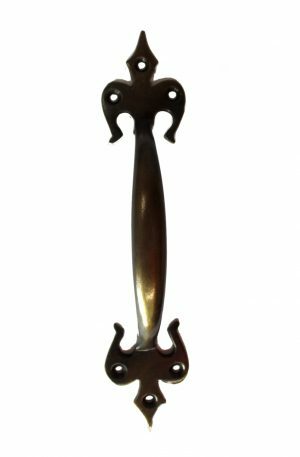 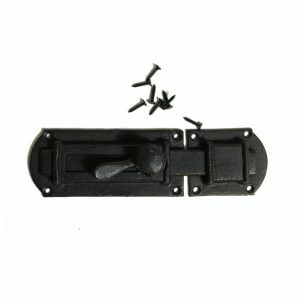 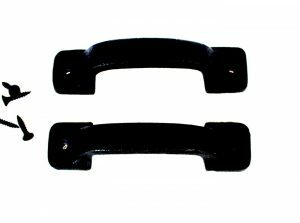 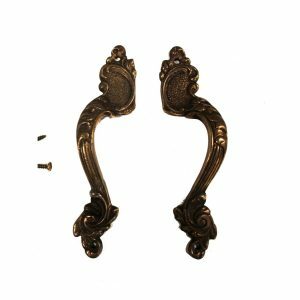 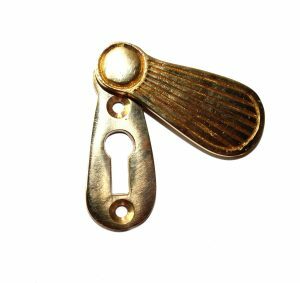 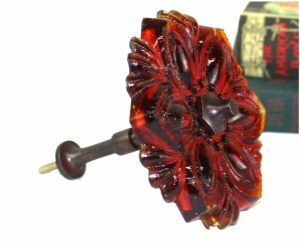 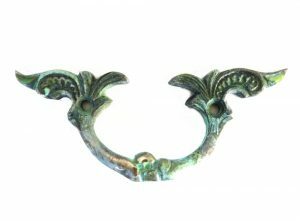 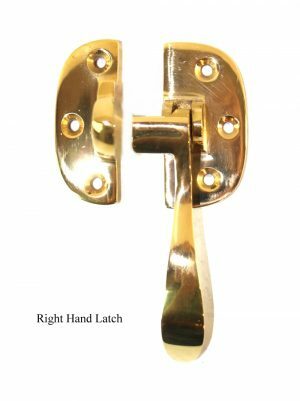 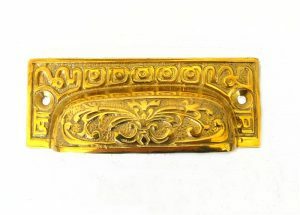 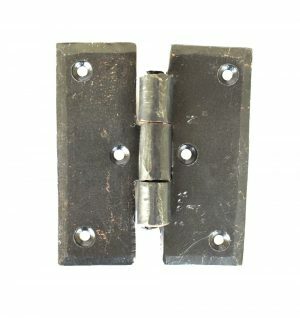 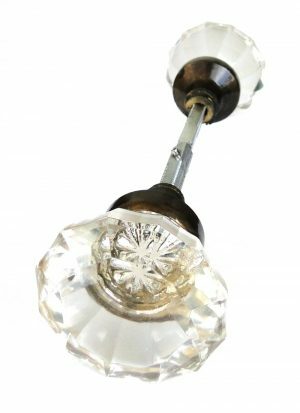 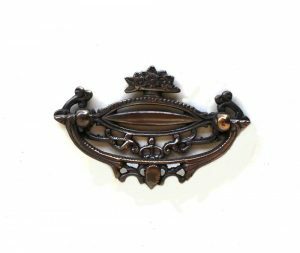 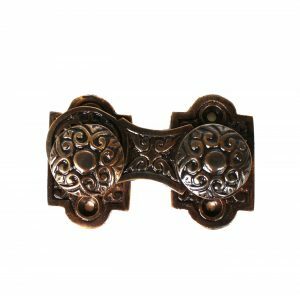 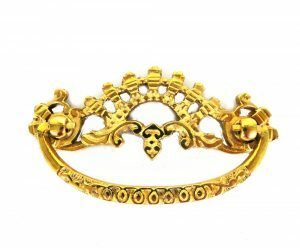 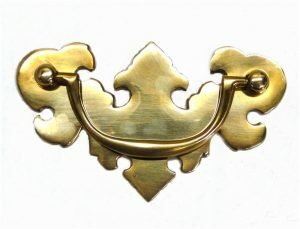 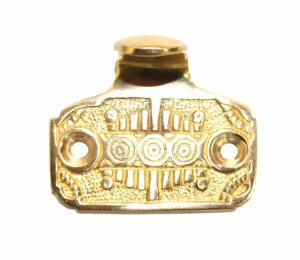 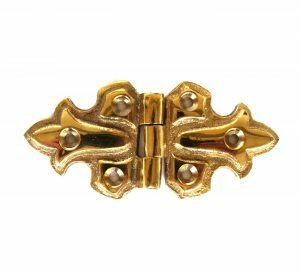 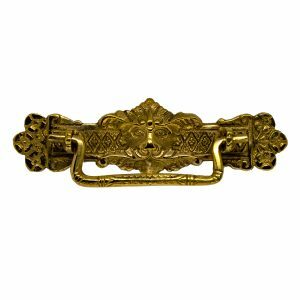 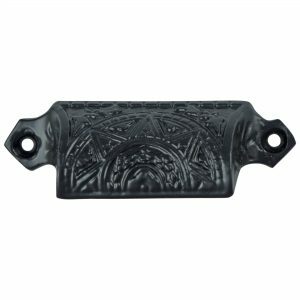 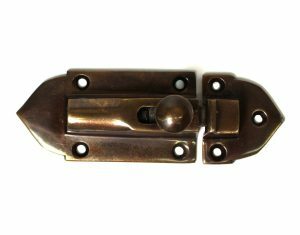 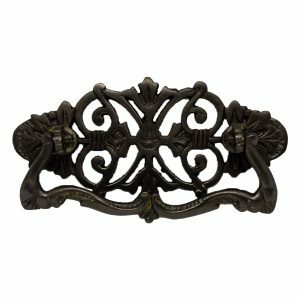 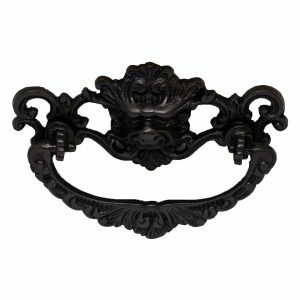 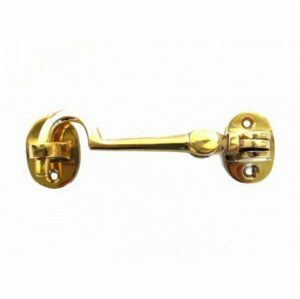 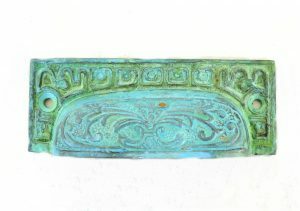 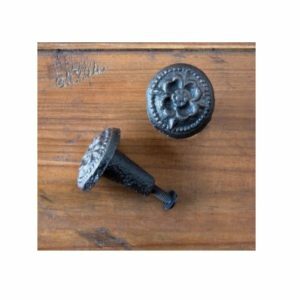 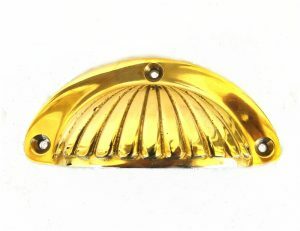 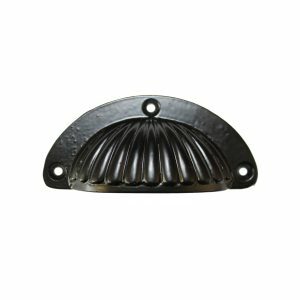 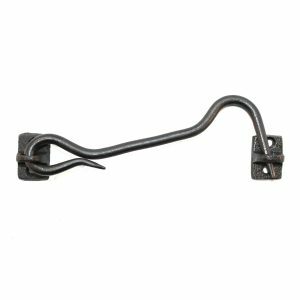 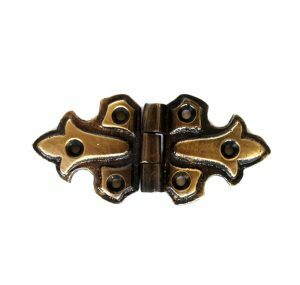 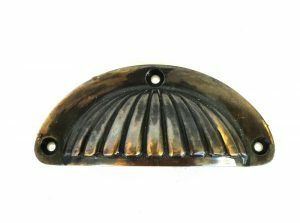 Why not look through our large selection of antique reproduction pulls and knobs at prices that are hard to beat. 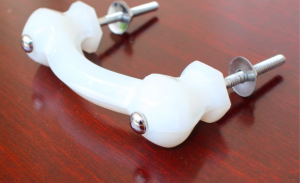 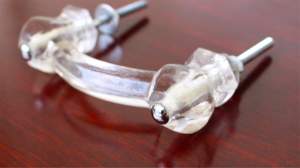 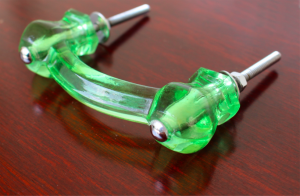 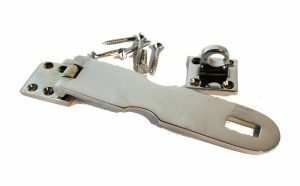 We manufacture many of these items exclusively for The Kings Bay. 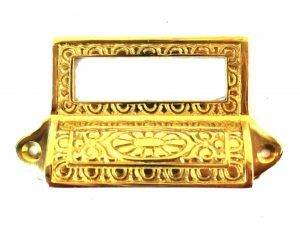 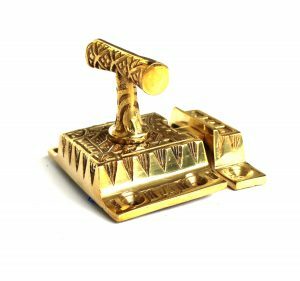 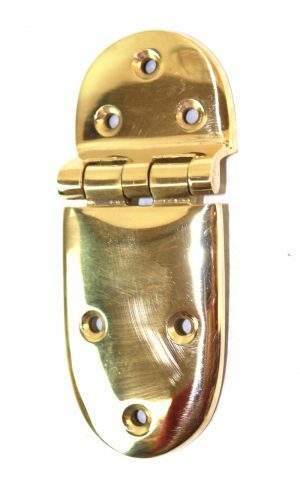 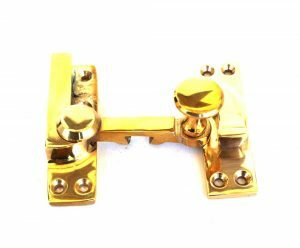 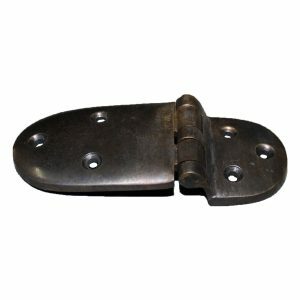 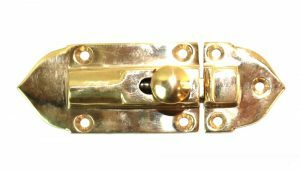 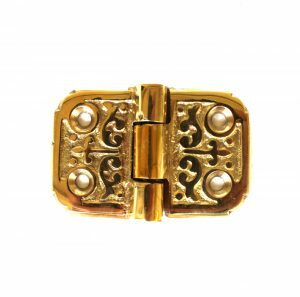 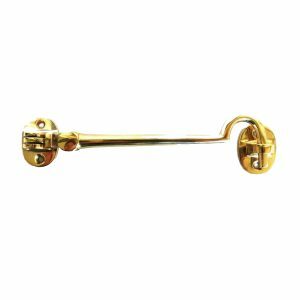 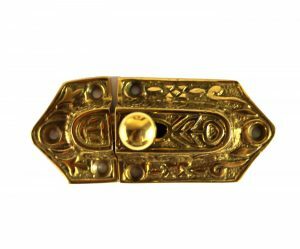 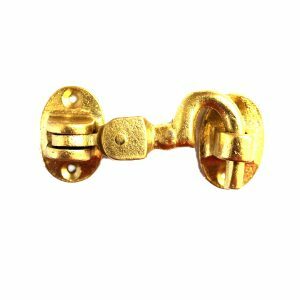 View cart “Victorian Style Rectangular Cast Brass Key Hole Cabinet and Door Hardware” has been added to your cart.